Hey friends I’m so excited for this next episode. We had so much fun talking I decided to break it into two episodes. This week we’re going to focus on Susanne opening up her barre studio and how at first she thought that barre was a pansy workout but now feels like it’s such an important part of her life. 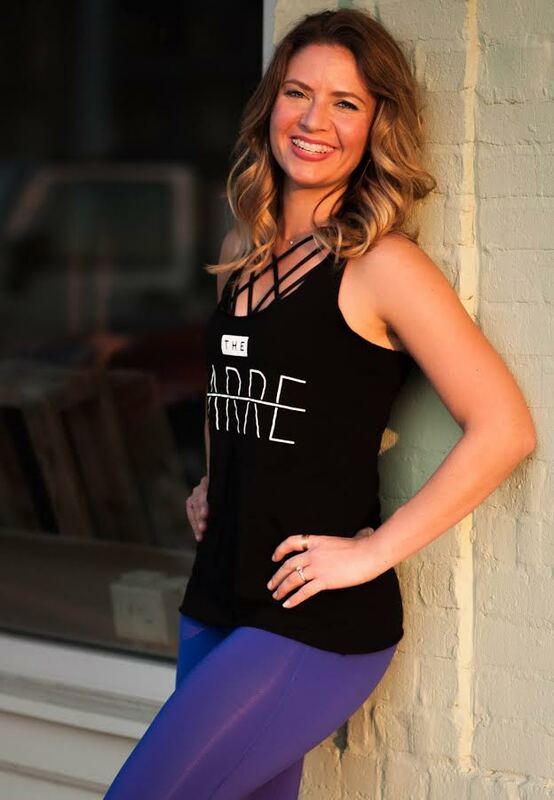 We talk about what barre looks like, who it’s for and why it’s such an important type of workout for anyone. We discuss what it was like opening up a business while having 4 kids and how much work there was behind the scenes. She also shares with us how hard it was to get this up and running and how at times there were so many challenges she thought that this may not actually happen. So if you’re a business owner or not I hope that you can find inspiration in her journey to go after whatever dreams and goals you have in your life. Let’s go to the show! P.S. Be sure to check back next week (Episode 13) where we find how Suzanne lost weight and kept if off after 4 kids! Amber Sandberg is the host of the Mom Inspired Show podcast. She lives in the suburbs of Nashville, Tennessee with her husband and her two young daughters. Amber loves hanging out with her family, going on vacations, anything turquoise and getting to know women (esp. moms) on a deeper level.